Thank you for making our 2nd Annual Conference a success! 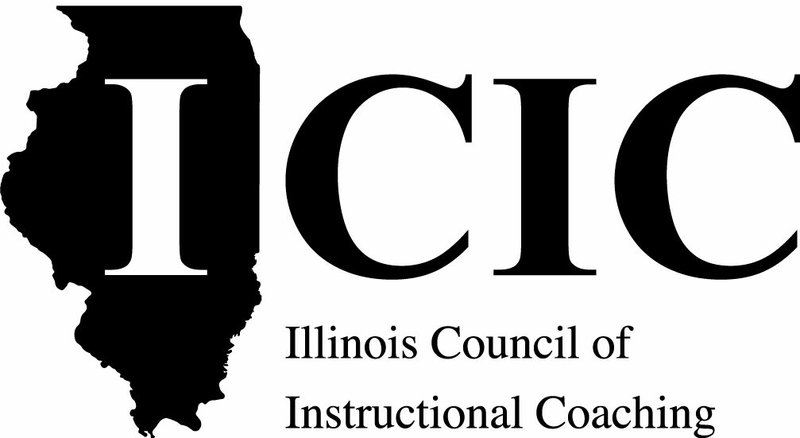 It is because of the work of people like you that ICIC has become a leading voice for instructional coaching in Illinois! You can find all of the presentations here.